🤖 the https://chaos.family scuttlebutt community has already 50 members! I added some instructions and a video to the website. Gibts das Poster hier eigentlich irgendwo als Print oder in der Quali zum Selbstdrucken? Apparently there is none? Still looking for a good domain. Ideas? Welche Online Druckerei für Sticker könnt ihr so empfehlen? Im trying out #Scuttlebutt. Do we have a hub for the #chaos family? 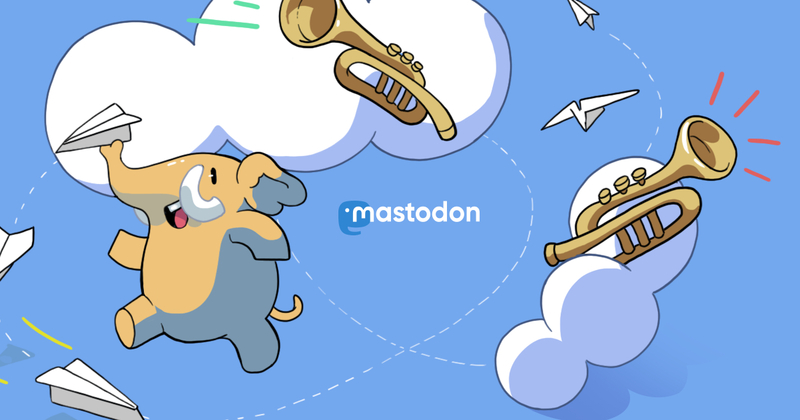 hello mastodon! here i am!